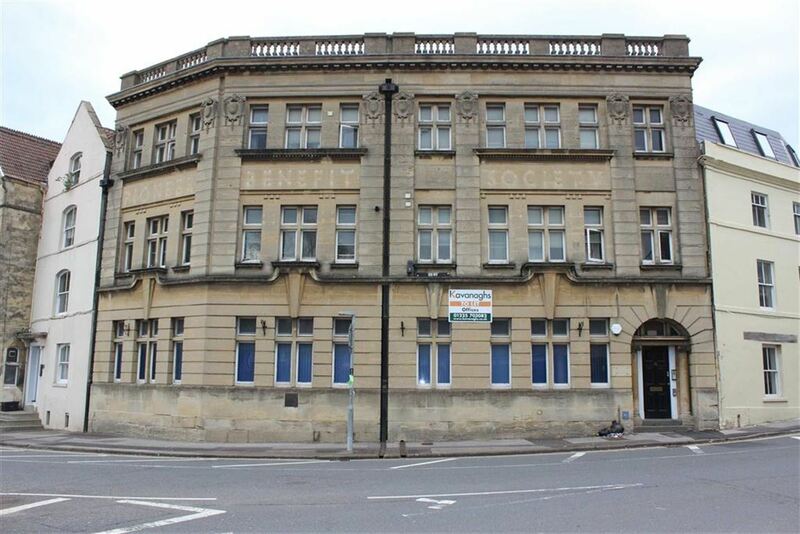 This ground floor office space is situated just off the town centre in the heart of Trowbridge within walking distance to shops, restaurants and leisure amenities. Trowbridge is a large and expanding town and the town centre has under gone much re-development in recent times with more improvements still to come. 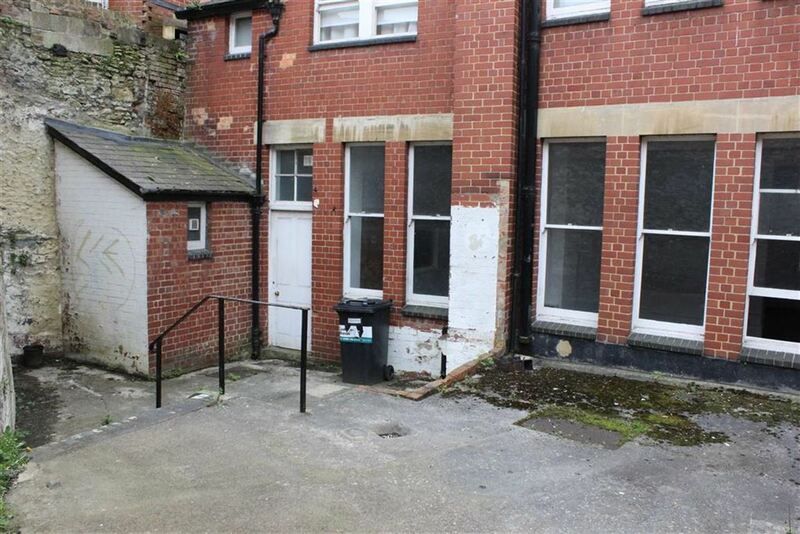 There are good road links to nearby towns to include Bath and the property is only a short walk from a railway station. 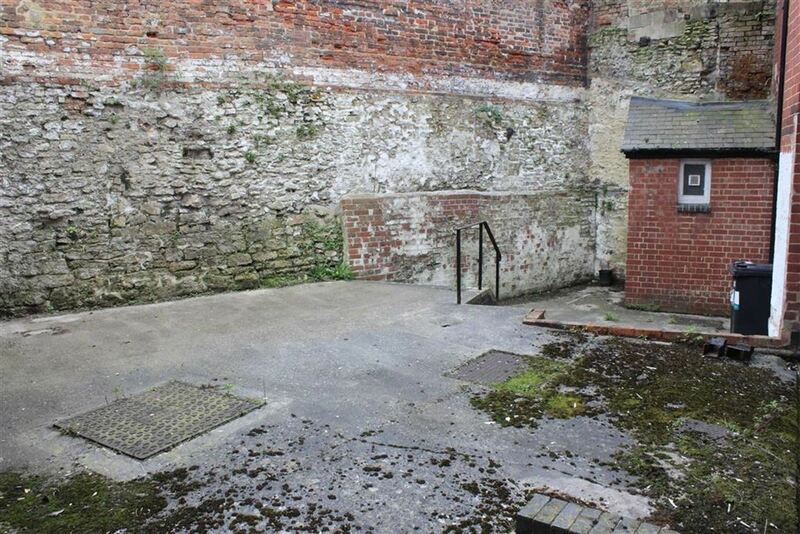 This freehold development opportunity comprises the extensive ground floor of an attractive building. 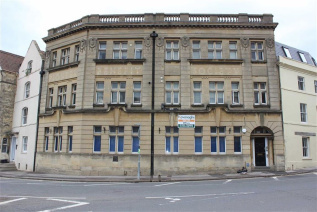 The upper floors have already been converted to apartments and have been sold off on long leases. The existing accommodation comprising mainly of a network of interlocking offices plus a kitchen and cloakrooms. 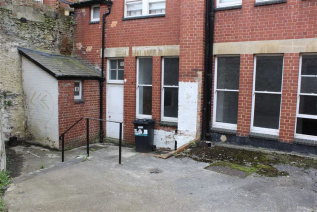 Prior approval subject to conditions for the change of use of the existing ground floor offices to residential was granted by Wiltshire Council on the 12th February 2019 under Application No 18/11943/PNCOU. 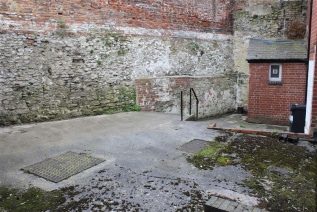 The approved plans are for 2 x 1 bedroom apartments with a shared Lobby and Bicycle Store and both apartments will have their own courtyard garden. 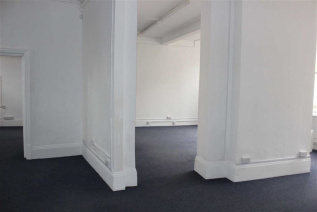 Apartment A comprises of large Hallway, Store Cupboard, Living Room, Kitchen, Bedroom and Bathroom. It has an internal floor area of about 807ft (75m). Apartment B comprises of an open plan Living Room/Kitchen, Bedroom and Shower Room. It has an internal floor area of about 624ft (58m). 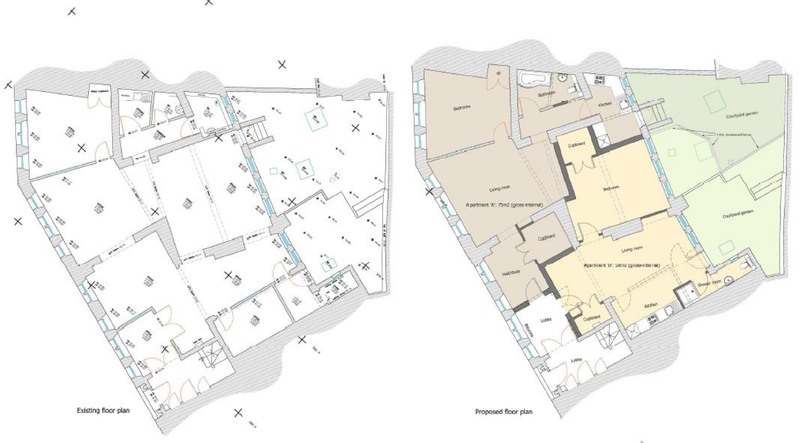 Copies of the prior approval letter and approved plans are available from the Auctioneers office. Further details on the freehold and long leases above will be available in the legal pack.